Hey Mama has got that urban African feel to it that grabs your attention from the get go. The song is about that inspirational woman that you cant let go off yet you never had her in the first place. 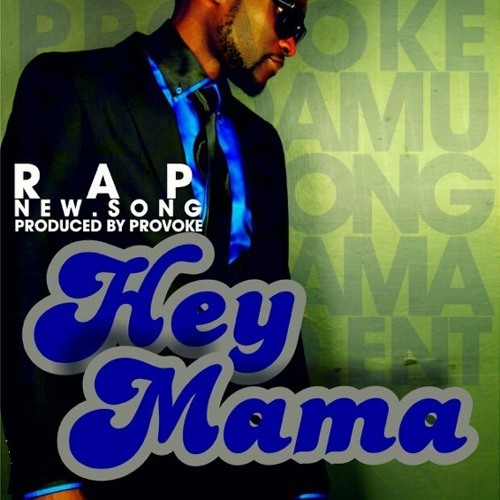 HEY MAMA is perfomed by Rapdamu now known as Rap and produced by Provoke. Rap is currently working on his Debut album to be released late this year or early next year. I love this song! Great jam!